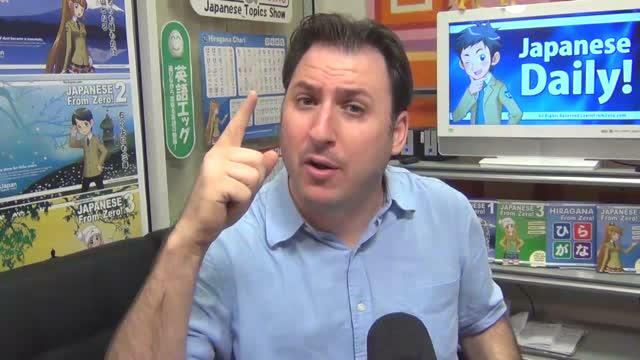 Even if you aren't interested in Korean now, you might be later. 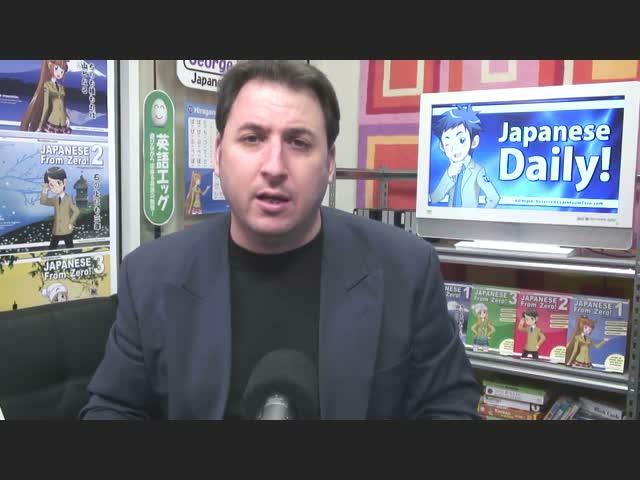 Learn some insights as to how similar or not Korean and Japanese are. 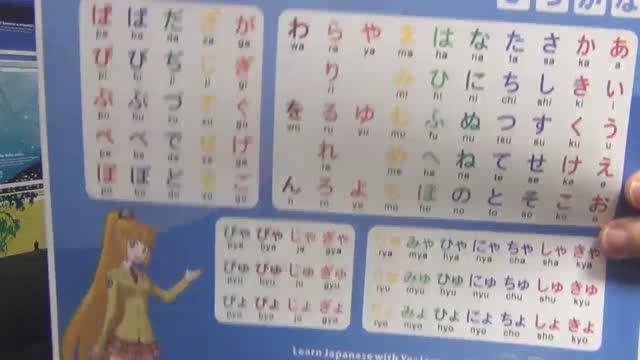 Sometimes, as you learn Japanese or other languages, you become depressed at your progress! 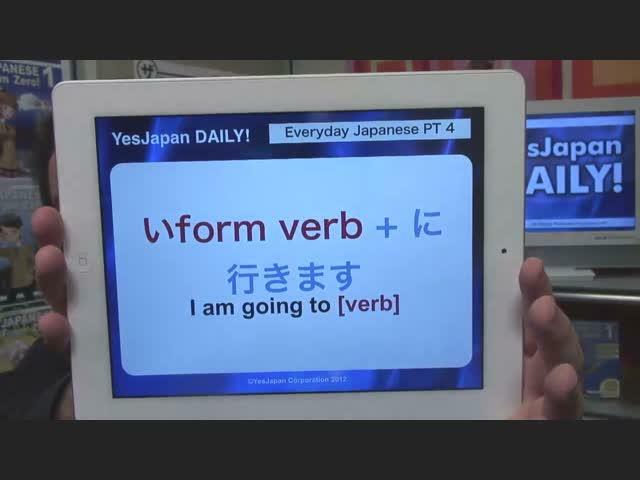 Intermediate - Advanced grammar is taught in this Daily. 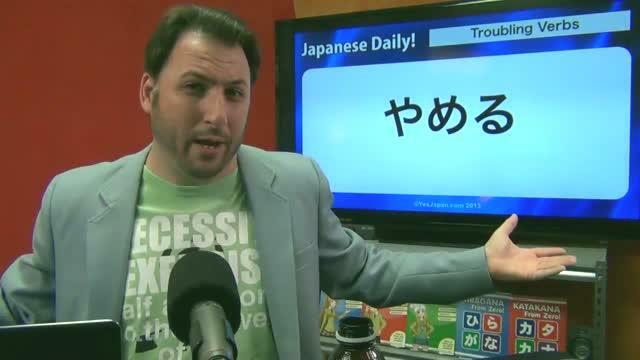 Part 2 of the multi part series about Japanese Adjectives. 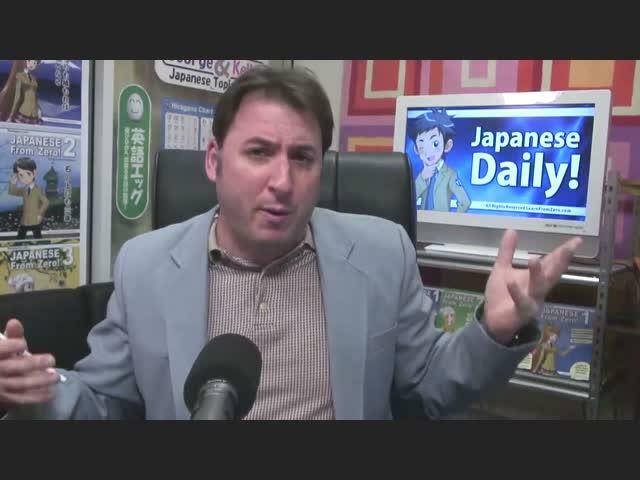 Small talk is a staple of many conversations. 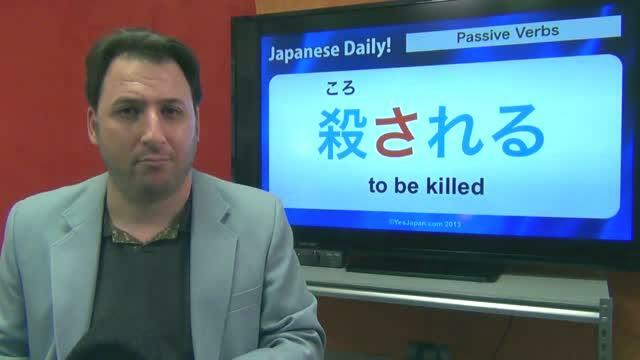 Learn how to say some key phrases in this Japanese Daily. 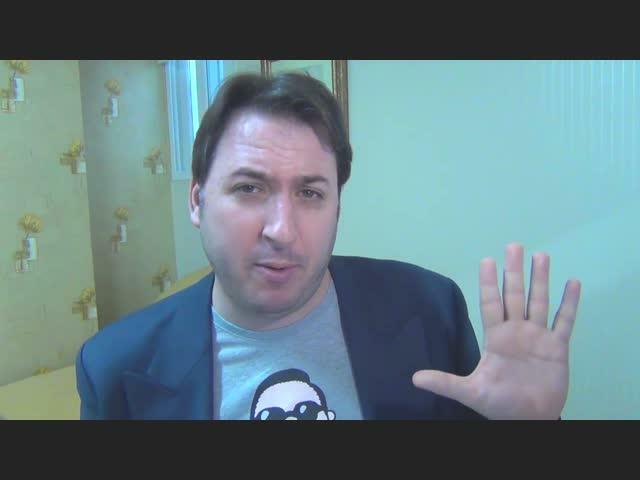 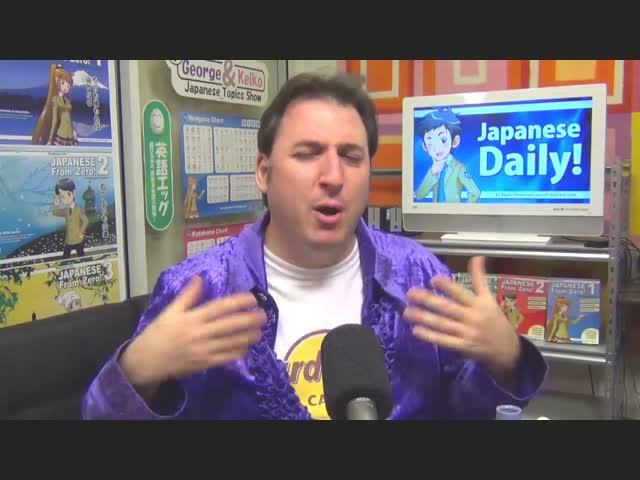 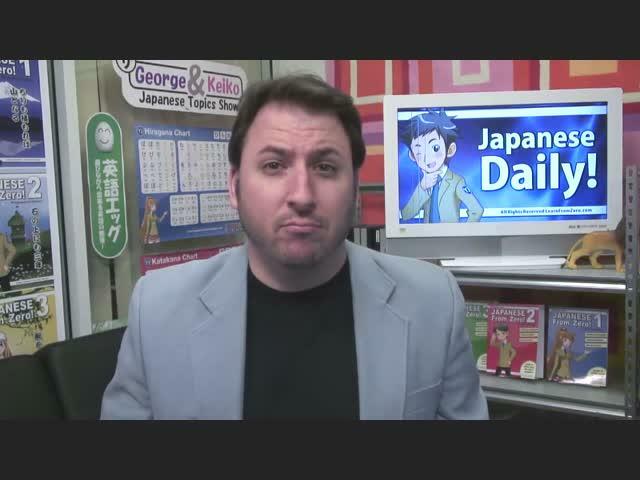 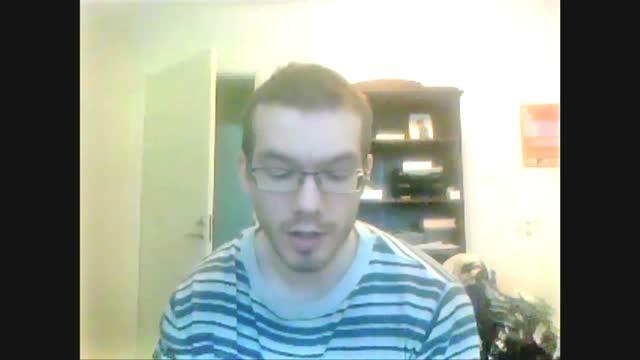 George discusses a new series and some of the problems with learning Japanese. 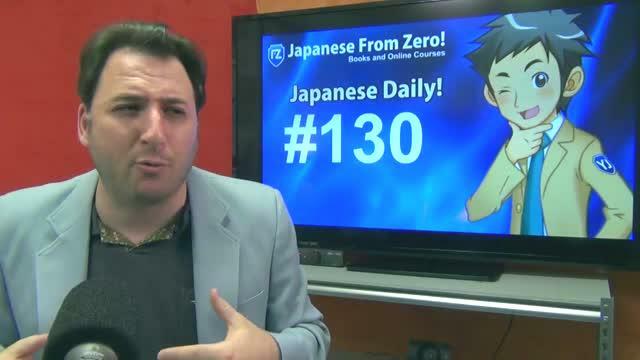 Some nice beginner level Japanese is discussed in this Daily. 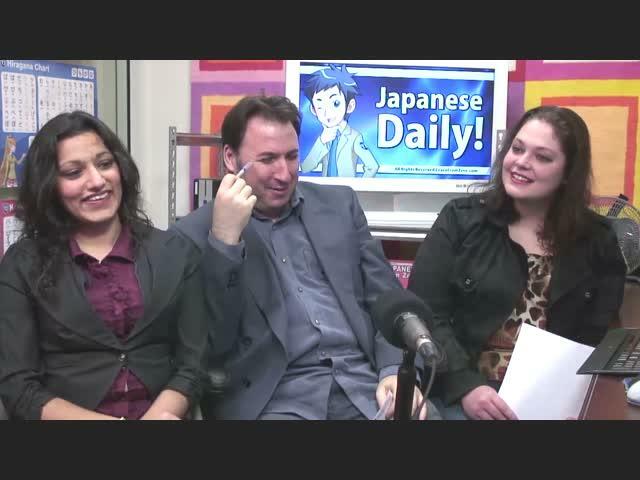 YesJapan Staff Sarah and friend of George Kama try to stump George with Japanese puns. 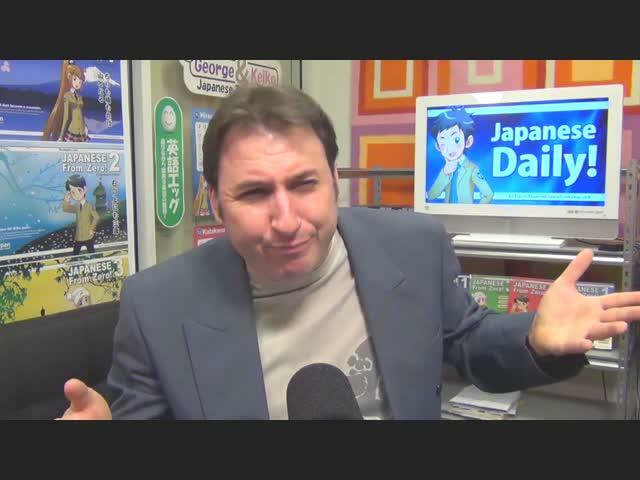 If George doesn't succeed there will be a price to pay. 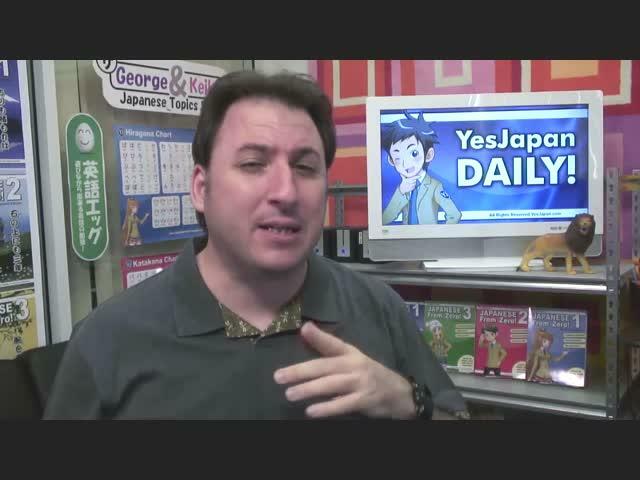 George takes a moment to address some member's discussion in the YesJapanchat room. 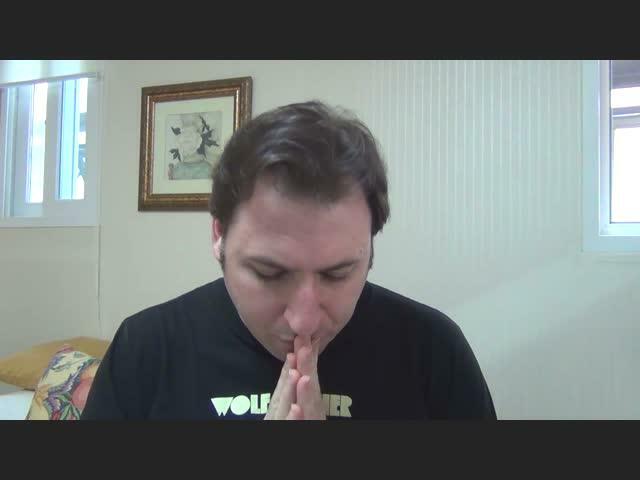 This is the final in the "Giving and Receiving" 3 part series. 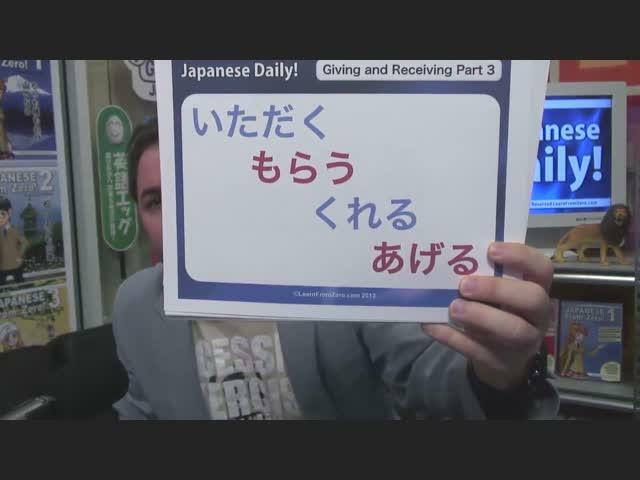 Part 2 of the 3 part series on Giving and Receiving in in Japanese. 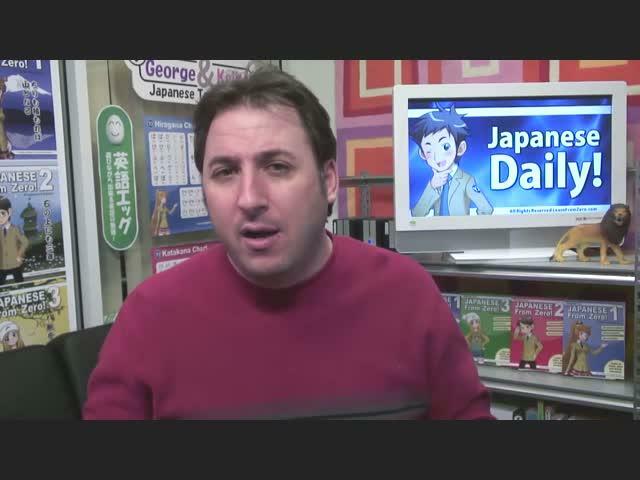 In Part 1 of this 3 part series George explains the giving and receiving verbs in Japanese.